Fixer! 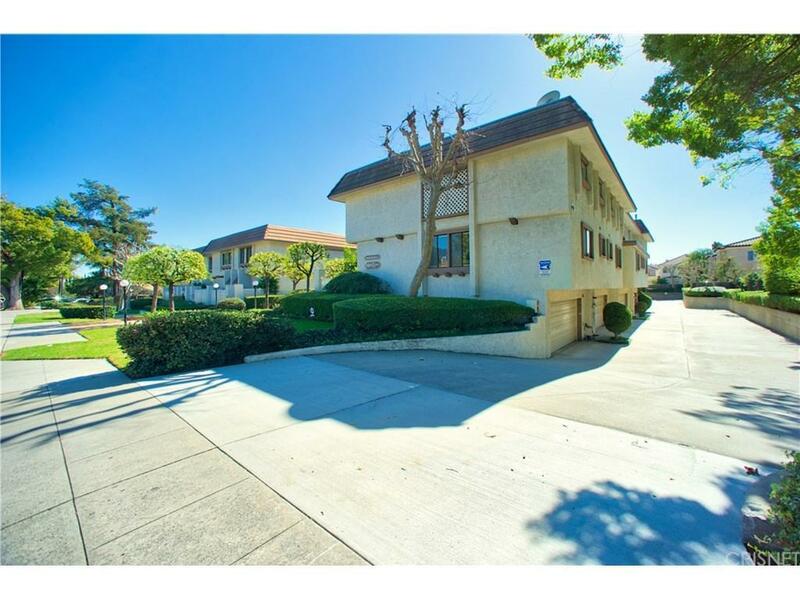 Great opportunity to turn this spacious condominium into your dream home. Excellent location, in close proximity to downtown Arcadia, Westfield shopping center, golf course, restaurants and Santa Anita Park. 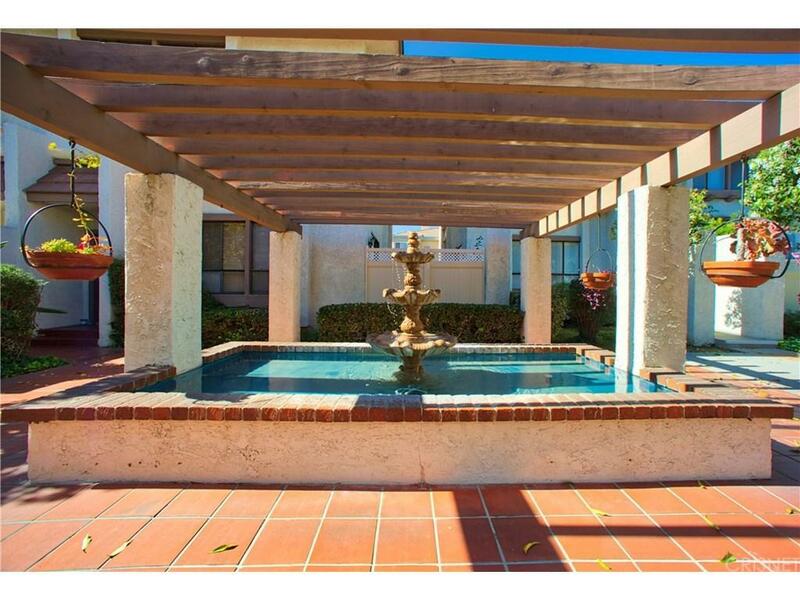 This two bedroom two bath condo has a private patio directly across from the beautiful common area which includes a pool, spa and meeting area. There is an inside laundry and direct access to a two car garage with ample storage. 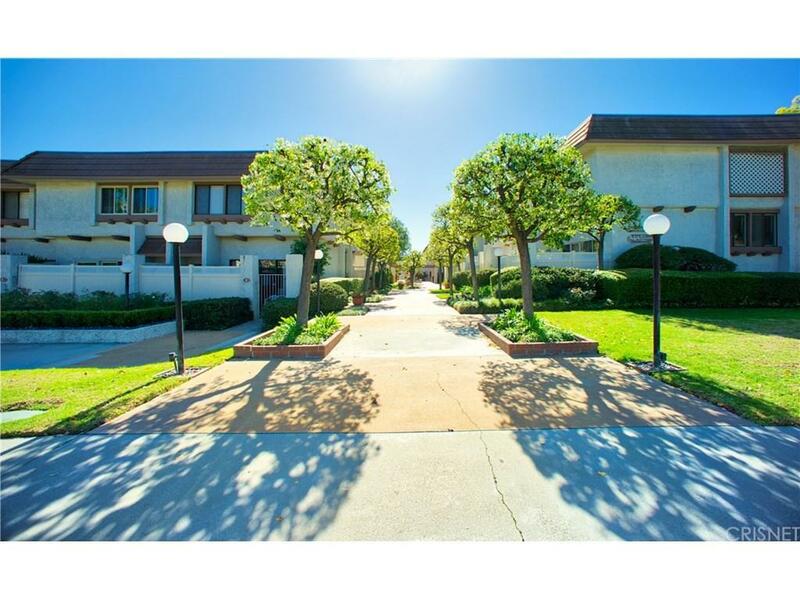 The complex is accented with mature trees, meticulously maintained grounds and spacious walkways. Bring your creative flair and make this your own! Sold by Nonmember Agentdefault BRE#01825131 of Nonmember Officedefault. 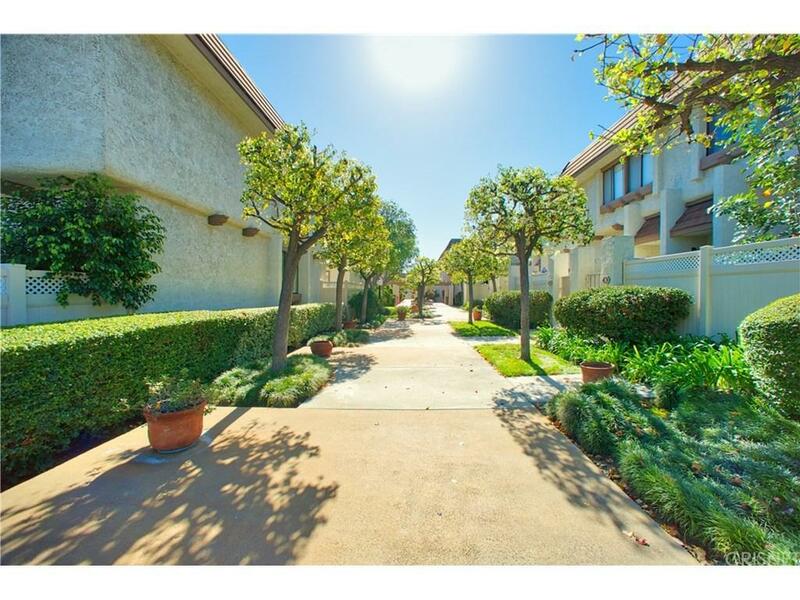 Listing provided courtesy of Melissa Bladow DRE#01825131 of Wish Sothebys Intl. Realty and Catherine Scully CA DRE# 01434342 of .